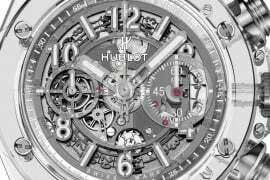 At Baselworld 2017, Hublot has introduced the new MP-09 Tourbillon Bi-Axis, the watchmaker’s first multi-axis tourbillon. 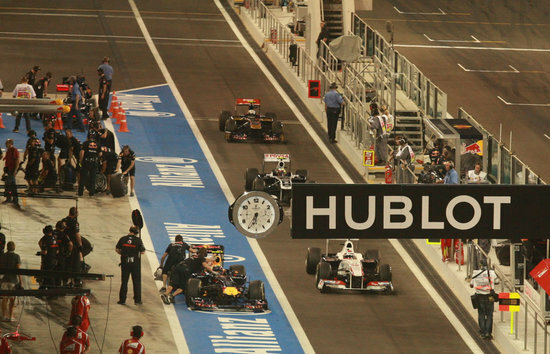 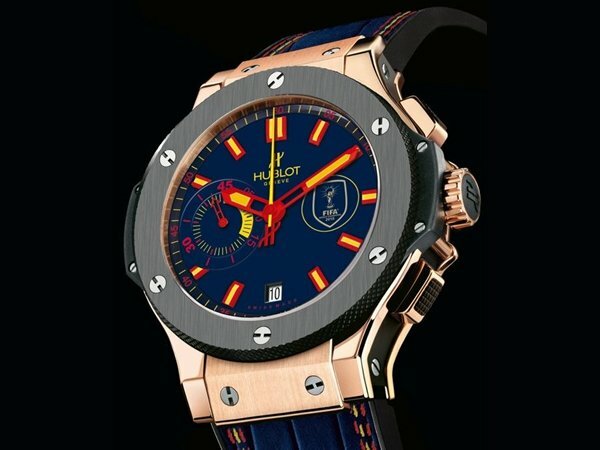 The new in-house design is Hublot’s latest chapter in their collection of Manufacture Piece (MP) watches. 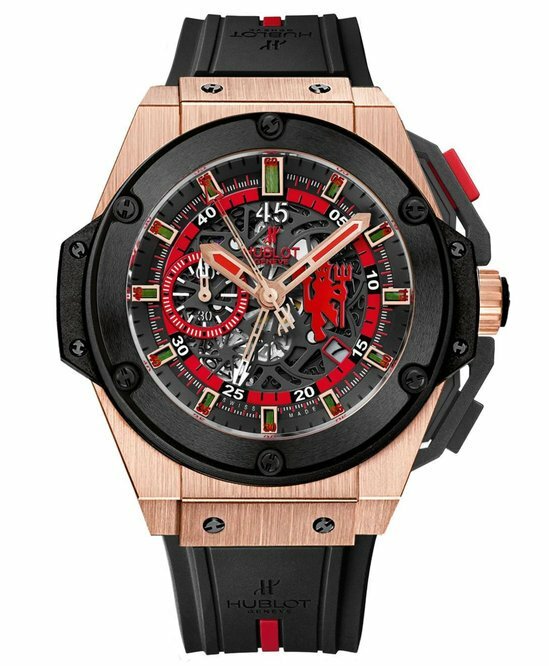 We know that the Swiss luxury watchmaker is no stranger to crafting compelling timepieces that are not traditional, but Hublot has outdone itself with the new MP-09 Tourbillon Bi-Axis. 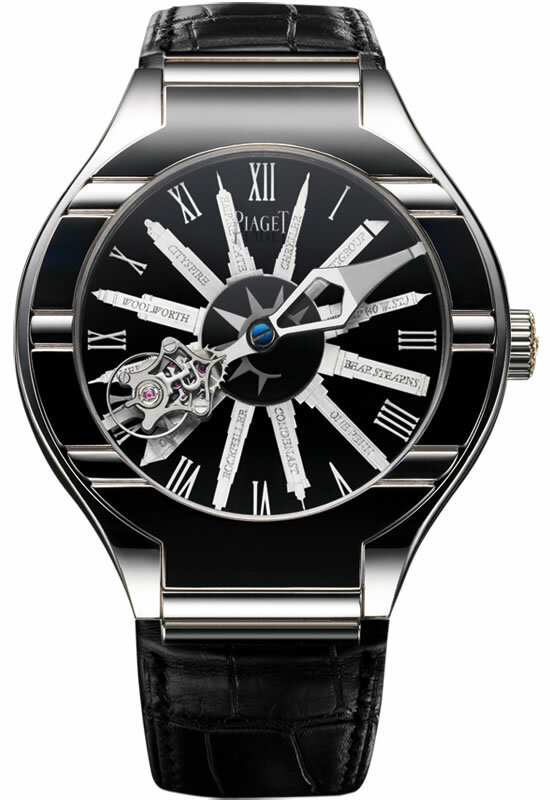 The watch has 3-sided sapphire crystal case that tapers at 6 o’clock specifically to display the double rotation of the bi-axial tourbillon. 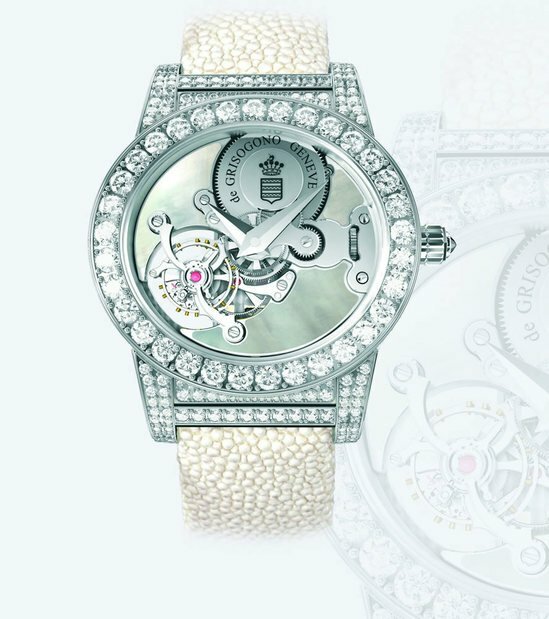 In addition to the special design of the case, the new movement was created with maximum visibility of this mechanism in mind. 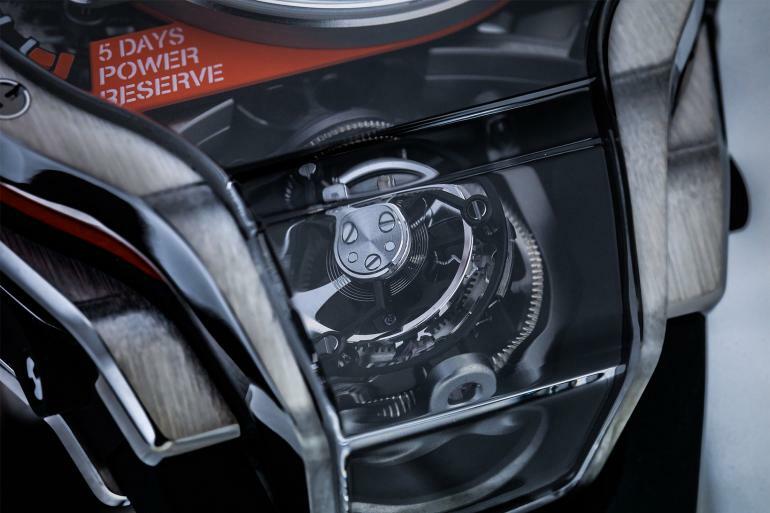 The engine for this timepiece is the 43-jewel HUB9009.H1.RA caliber and it is an automatic movement that operates at 3Hz and has a five-day power reserve. 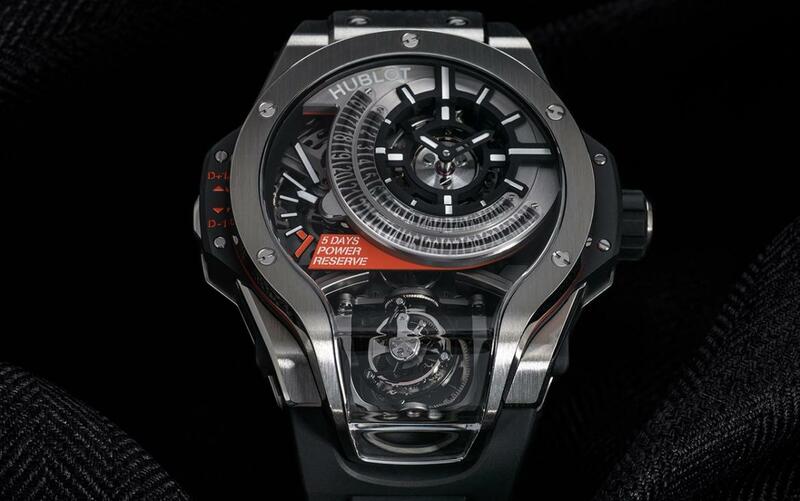 At the heart of this movement is the bi-axial tourbillon, which makes a full rotation on one axis in one minute and a full rotation on a second axis every 30 seconds. 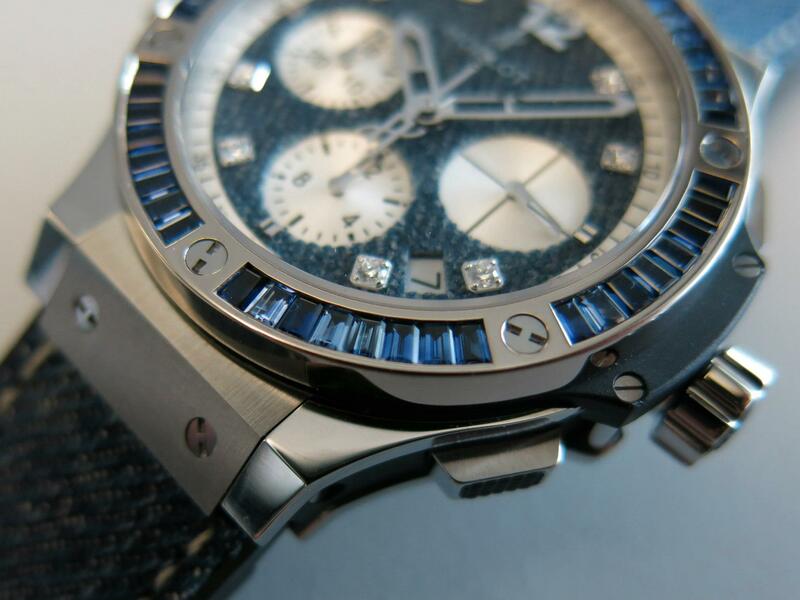 The case measures 49mm in diameter and 17.95mm thick. 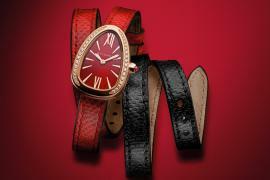 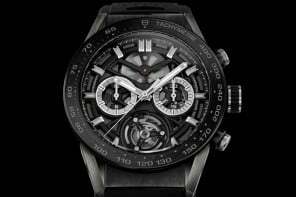 There are three version of this watch, all limited editions. 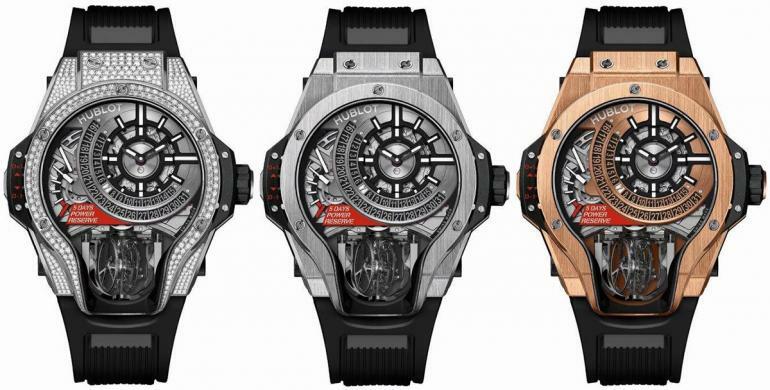 Limited to 50 pieces in titanium and 20 pieces in King Gold, the watch is priced at $169,000 in titanium, $211,000 in King Gold, and $190,000 for the titanium pavé version.